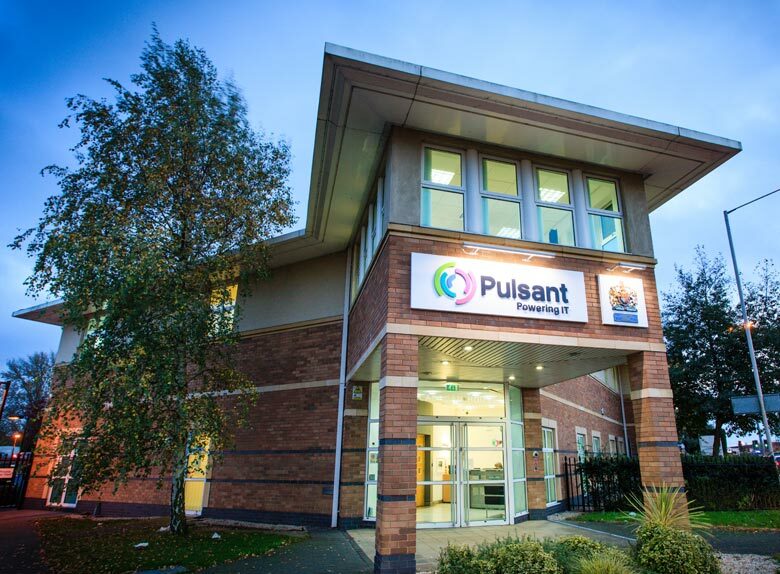 HP Converged Cloud increases IT efficiency, reduces time to revenuHP announced today that Pulsant has accelerated its strategy to help UK organisations boost IT efficiency by moving to the cloud with an agile, cost-effective HP Converged Cloud solution. Pulsant, an HP CloudAgile partner, provides IT infrastructure solutions to enterprises, SMBs and public sector organisations on a high-density, high-security platform that spans colocation, managed hosting, managed services and cloud. The HP CloudAgile program extends Pulsant’s market reach through access to the HP global sales force and channel partner networks, accelerating time to market with cloud-ready infrastructure and solutions. Having already implemented a successful public cloud platform servicing hundreds of customers based on HP ProLiant BL blade servers, Pulsant added HP ProLiant Gen 8 DL rack-mount servers and HP 3PAR StoreServ Storage to create a fully converged infrastructure. Automated and virtualised by VMware vCloud Director™, the new platform delivers the speed, resilience and value to power a refreshed range of cloud services from Pulsant’s eight data centers across the UK. Secure, scalable, flexible storage and high performance computing capability simplify deployment and reduce time-to-revenue for Pulsant’s customers. Dual HP 3PAR StoreServ F400 Storage systems with high-speed solid state drives (SSDs) boost Pulsant’s data storage performance and availability while reducing data center space and energy usage. Tiered storage ensures that critical data goes into the fastest tier while unused data is automatically moved to lower, less expensive tiers. HP 3PAR StoreServ Thin Provisioning software provides cost-effective application-based replication, protecting the company’s IT environment and ensuring business continuity. Versatile HP ProLiant DL360/380 Gen 8 servers provide the right level of availability for each of Pulsant’s business-critical applications, and additional compute capacity can be easily brought online as required.